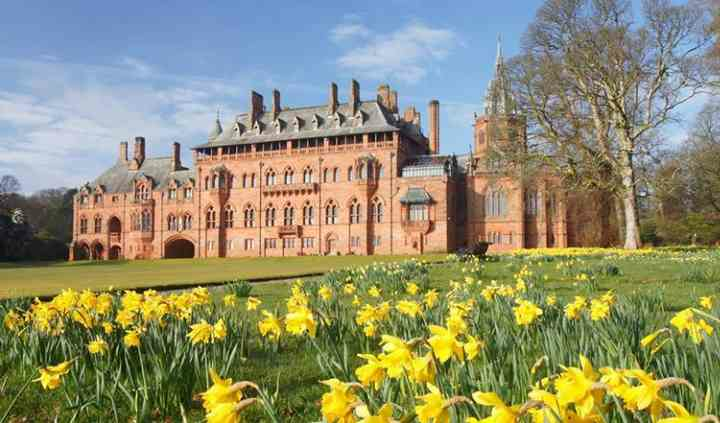 Located in Isle of Bute, Rothesay, Mount Stuart House marvellously blends neo Gothic architecture with Victorian engineering. Standing tall in 300 acres of land featuring beautiful gardens, the house has been home to the Bute family, since 1717. After opening its doors for weddings in 1995, Mount Stuart House has become one of the most popular wedding venues in the area. The stunning combination of appealing interiors, expansive outdoors, impressive services and comfortable accommodation, definitely will add more charm, uniqueness and beauty to your big celebration. Mount Stuart House offers a single destination for planning all your wedding related functions. 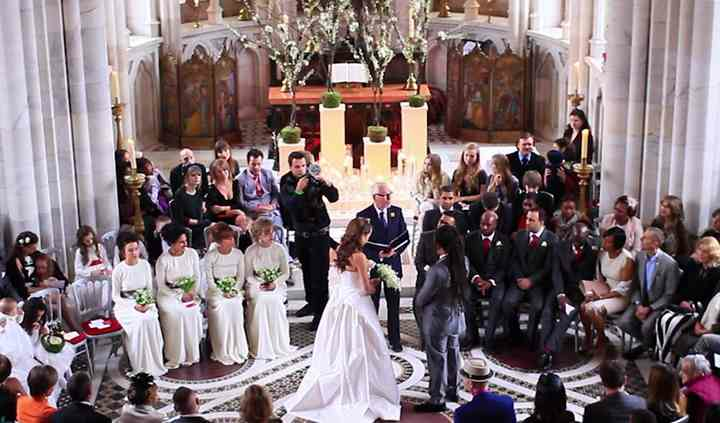 There are stunning indoor and outdoor ceremony locations, for up to 200 guests. 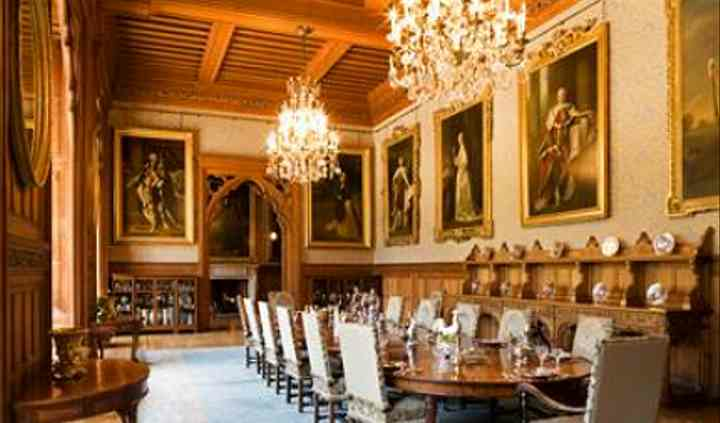 The house features small rooms for bridal preparations and the Marble Hall will provide a grand backdrop for wedding breakfast and reception. For the wedding couple and up to 37 guests, the house offers 22 beautifully styled bedrooms flaunting original details. The wedding package offered features a variety of services to create an unforgettable, bespoke wedding celebration. 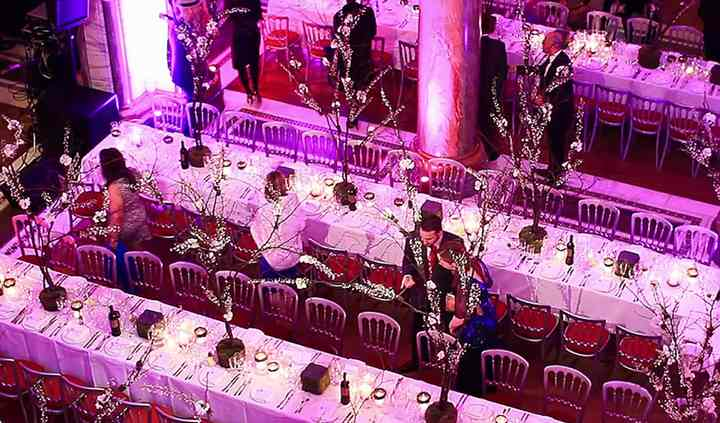 From caterer to florists and from dedicated event coordinator to list of recommended suppliers, at Mount Stuart House you are guaranteed excellent solutions to plan a perfect event.